Hardeep Singh Kohli investigates how an acute lack of skilled chefs has plunged the British curry industry into crisis. 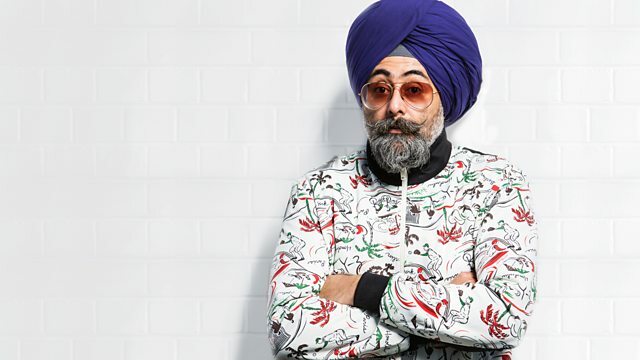 Hardeep Singh Kohli investigates how a critical shortage of chefs is threatening the future of the British curry industry. The humble curry house has been a staple of Britain's food landscape since the 1970s - with Robin Cook famously declaring chicken tikka masala as Britain's national dish in 2001. Today there are 10,000 spice restaurants, from local curry houses to grand Michelin-starred dining rooms, employing 80,000 people in an industry worth £3.6bn. The government's answer to the skills shortage was to invest nearly £2m in five 'curry colleges', aiming to close the skills gap by providing young Britons and EU citizens with employment opportunities in curry house kitchens. Hardeep talks to tutors, pupils, the Asian Restaurant Skills Board, chefs and restaurant owners in Birmingham - the home of the Balti curry - to find out why interest in the courses is so low and why recruitment is proving so difficult.